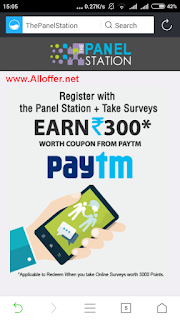 Get Free Recharge Tricks, Cashback offer, Tech Knowledge etc. Dream Cricket app is a gaming app for cricket and its giving amount Rs.15-20 on signup and Rs.20 Per Refer. Rs.10 instantly when your friend just signup and Rs.10 more after your friend buy life. Amount can be redeem in paytm and it will add in paytm instantly after you redeem so do fast before they reduce amount on each refer. 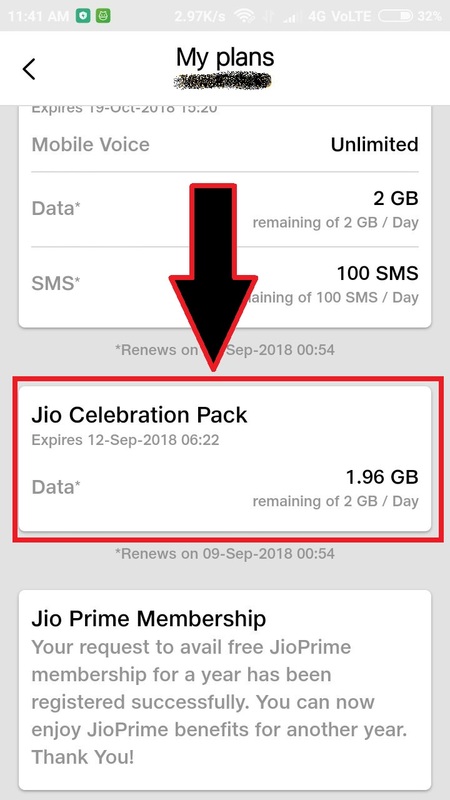 Jio is giving free data to many user as a thank you. Its 8GB data and per day 2GB as add on data. 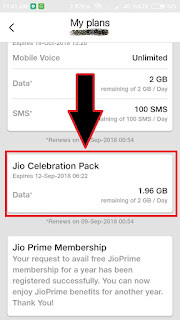 How to Check Jio Free 2GB Data from Celebration Pack ? 1.Install My Jio app from play store. Ignore if already installed. 4.You will see a Jio Celebration Pack. No steps required to get this data. Its already credit. You have to just check it. Its extra data over your normal pack for free. Its valid till 30 Nov as showing in My Jio app. Not all user get this offer. Many user already get this offer 2-3 day earlier. SO just check if you get then its gud else leave it. Vmate app is giving free 100% cashback coupon of paytm to all user daily so must get benfit of this offer. Google is again giving scratch cards on google pay (Tez) for install his video calling app named Google duo and refer friends on google duo app.You will get surely Rs.10 to Rs.1000 amount in each scratch card.Do it fast because as time going on google will give less amount so as earlier as you do you get higher amount.